We approach each customer individually. 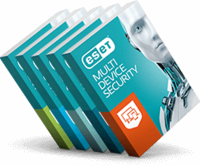 If you would like to upgrade to ESET Premium Support, please fill in the form below. We will contact you back with further information.